The IRS has the right to seize the property of taxpayers who are negligent in paying their tax debts, or who simply refuse to pay or have failed to remit payment. The IRS seizure of property can be imposed to fulfill a tax levy. If you find yourself in this situation, here are some information on how the IRS can seize your property for back taxes. What is the process for an IRS seizure of property? 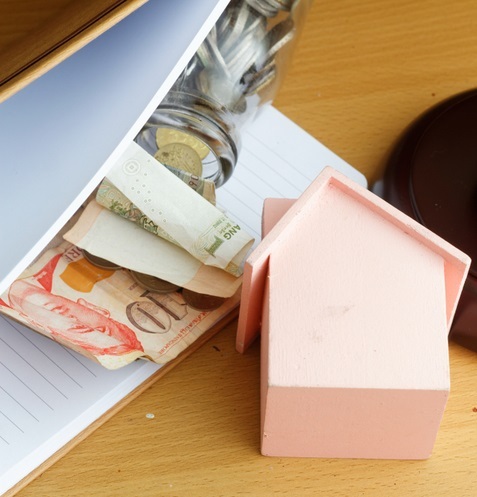 There is a three-step process for the IRS seizure of property. These are necessary procedures so that you are properly notified and there is compliance with the law before a levy is issued. The IRS waits for you to respond, but you choose to ignore it. You neglect it or fail to make adequate payment arrangements with this tax authority. A final notice is personally hand-delivered to the erring taxpayer, sent to the taxpayer’s address on file, or delivered by registered or certified mail. There is a 30-day period to appeal or arrange an equitable payment plan. If these arrangements fall through, after this thirty-day period, the IRS can begin taking your assets. A jeopardy levy wherein the tax collection may be in jeopardy according to an IRS evaluation. Your state tax refund can be seized by the IRS with a CP504, which is not a Final Notice of Intent to Levy. If found to be a federal contractor, the IRS can issue a levy to collect the tax debt. Even with the exceptions stated above, the IRS must still honor your appeal rights and inform you about them after the levy has been issued. It’s great to know what assets the IRS can levy and those that cannot be seized. An appeal can be made requesting a Collection Due Process (CDP) hearing once you receive a notice of intent to levy. 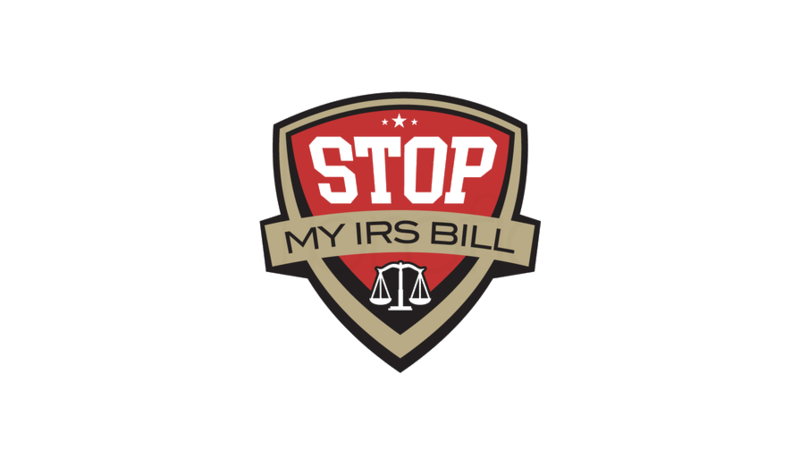 Submit the IRS Form 12153 (Request for a Collection Due Process or Equivalent Hearing). Better to consult with a tax professional to assist you with this appeal. A case must be presented to the IRS showing why the IRS shouldn’t seize your assets once you are in the collection due process hearing. You could show that you already settled the amount or the IRS made an incorrect assessment of your tax liabilities. Perhaps, they should be running after your ex-wife or ex-husband. Again, a tax professional will make the appropriate recommendations. Upon your attendance at the CDP hearing, a decision on your case will be made by the Office of Appeals. If the decision is unsatisfactory to you, another appeal can be submitted in 30 days. With a tax levy imposed through wage garnishment, this will remain until the debt is fully paid or the IRS will decide to release the levy. Tax refunds during this time will also be kept by the IRS and applied to your debt. Pay your debt or enter into an agreement with the IRS to halt this wage garnishment. Consult with a tax professional. With a levy to your bank account, the funds will be frozen for 21 days. The bank forwards the funds to the IRS. 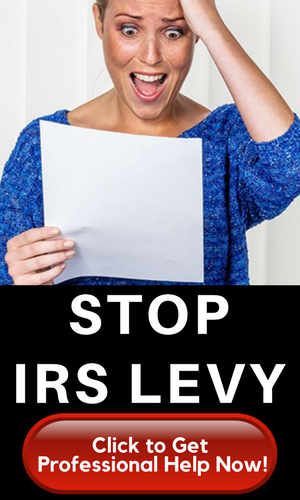 During this holding period, you can stop the levy by again coming to an agreement or resolution with the IRS. A revenue officer will visit your home or business to enforce an IRS seizure of property. Vehicles parked outside your house will be taken and with your consent, other assets may be seized within your property boundaries. With no permission given to enter your private property, the revenue officer will acquire a Writ of Entry. The courts will grant this similar to warrant. This gives the revenue officer the legal permission to enter private areas of your abode or business and to seize property. When you receive a notice of intent to levy, immediately contact the IRS or a tax professional. Request for that CDP hearing. Thirty days might pass by and you’ll lose your chance to appeal. Let a tax professional prepare you well for this situation.